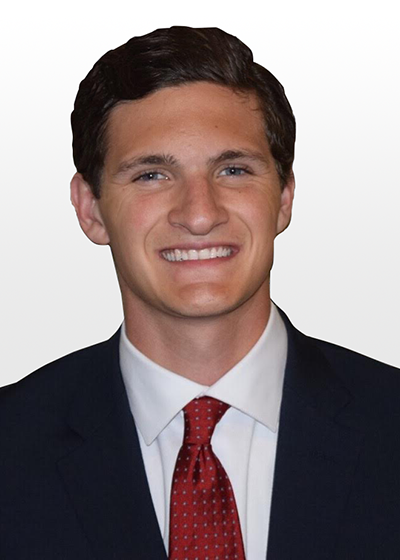 Anthony DiLallo joined Hanna Commercial Real Estate in August, 2018 as a Sales Associate. Anthony studied Real Estate, Communications, and Management at Ohio University. Additionally, he successfully completed his State of Ohio Real Estate Salesperson License. Prior to joining Hanna Commercial, Anthony worked for Coldwell Banker Commercial - Cleveland, where he focused on all facets of commercial real estate brokerage. Mr. DiLallo was accepted into the Coldwell Banker Commercial Emerging Broker Training Program which is the most comprehensive new broker training program in the industry. The 4-month program of blended training provided Anthony with the skill sets to plan, organize, and control business in commercial real estate in the region. Anthony can prepare estimates of value, estimates of services required, and negotiate transactions representing the interests of all parties. Anthony is highly knowledgeable with Northeast Ohio having lived the past 20 years in the Cleveland area. With such familiarity in the area, Anthony provides premium market research, presentation, and client interaction skills. Utilizing his communication and management background, Anthony delivers the utmost results for his clients with his interpersonal and leadership skills.